We help merchants establish themselves and sell more, through beautiful ecommerce experiences customers love. The website's purpose is to sell high-end alpaca sweaters to an older, male demographic. We kept this in mind as we approached the website's usability and readability.  We created a fresh look for Labriola's, and increased their functionality to include online ordering with an integrated order fulfillment database. The science of a responsive website redesign project - selling conference registrations like never before. The goal for reCAP Mason Jars was to transition them off of a broken WordPress site, to feature rich ecommerce website capable of handling their gorwing website traffic. As a brand new venture, Legend-Tees came to us with a name and a dream. It was up to us, to create the rest. From branding, to the design and development of their ecommerce site - we did it all. Sun Valley Alpaca Co. came to us with a challenge to create a fresh retail brand of their company. We created the Sun Valley Alpaca Co. brand and ecommerce website. This solution has continued to grow year of year. As a long time client, we've supported Fat-Tees with their ecommerce needs. They are a hands-on, savvy team of print production pros who we've loved seeing grow over the years. Now in our second iteration of their website, the future has never been brighter. Dead Nuts On is as macho as it gets. As a specialty parts company for classic Ford Mustangs, they service an older demographic that's not typically tech-savvy. Our challenge is to design an ecommerce experience that's easy on the eyes and brings home sales. Erlum is quite literally the definition of luxury. This high-end luxury apparel company needed an online store reflective of their brand. We created a responsive site that showcases their styles beautifully. A savvy ecommerce company, they came to us after having started selling on Etsy. After years of do-it-yourself solutions, they wanted a professional and seemless look to their ecommerce site. This complex project required a custom mobile commerce application in addition to their website.  If there's such a thing as an ecommerce website that's too good, Kitchen Cabinet Concepts would be it. This beautiful website was quickly purchased and incorporated into another cabinet company. It remains a great project and one of our favorites. Warrior Alpaca Socks is the premier Alpaca sock company in the U.S. After working together for over seven years, we can say that they are a perfect fit. From ecommerce to branding, email marketing and retargeting campaigns, we've done it all with Warrior.